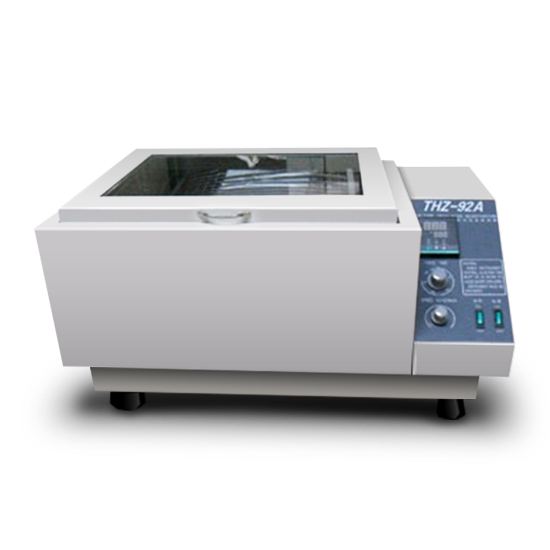 The thermostatic oscillator can be used for medical and health examination, laboratory examination in medical colleges and universities, and constant temperature auxiliary heating in industrial and mining scientific research units. 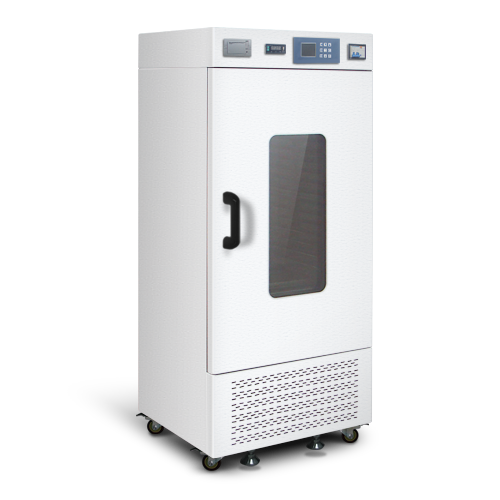 Kang constant temperature oscillator stepless speed regulation, smooth operation without spray, universal spring test bottle rack is especially suitable for biological contrast experiment. 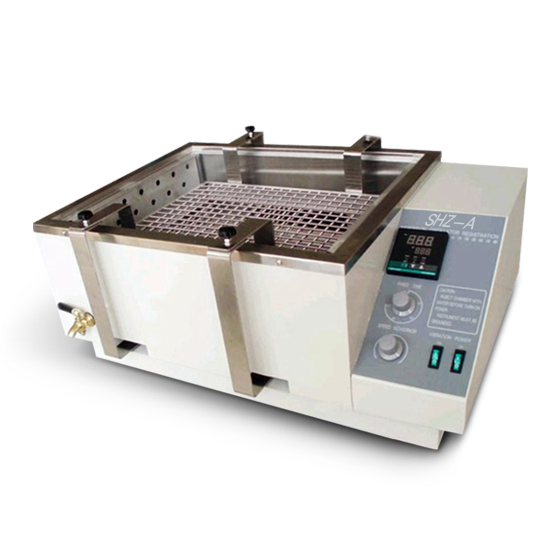 Water bath shaker can provide health care, inspection and test of medical colleges and industrial and mining enterprises, scientific research units thermostat auxiliary heating. Precise temperature control digital display, mechanical timer; No waves splash when working; Universal spring trial bottle rack; Steeples speed regulation; Inner chamber is made of stainless steel. Constant temperature oscillator can provide health care, inspection and test of medical colleges and industrial and mining enterprises, scientific research units thermostat auxiliary heating. Precise temperature control digital display; mechanical timer; Universal spring trial bottle rack; Steeples speed regulation; Inner chamber is made of stainless steel. This product is suitable for hospital transfusion, health and epidemic prevention, blood tank for thermostatic equipment of platelet preservation. Closed compression unit,with a small noise,high cooling efficiency. 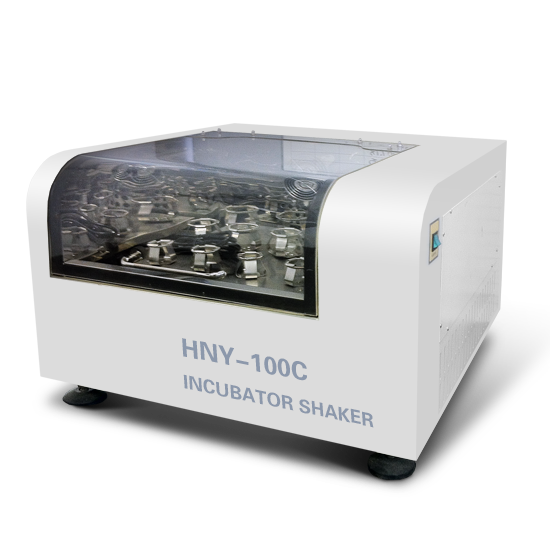 Incubator shaker is indispensable laboratory equipment in the plant, biological, microbiological, biological products, genetics, virus, medicine, environmental protection and other scientific research, education and production departments. Universal spring trial bottle rack; Mechanical timer; Steeples speed regulation; Can be equipped with a variety of flasks; test tubes to use; Stable and reliable in continuous work. CE certification,two year warranty period.